After Washington, D.C. residents approved recreational cannabis use last November, smoke was still in the air over how legalization would proceed. Despite some threats, the bill became law in late February. Adults over 21 can now grow, cultivate, and use the sticky stuff - with some restrictions of course. The big caveat is that it's still illegal to buy and sell it. Unlike Colorado and Washington, District lawmakers haven't set up a system to regulate the market. So what's a law-abiding, cannabis curious D.C. resident to do? An interesting solution has sprouted up in the Capital. Seed giveaways. Yes, D.C. residents are going back to the earth in hopes of growing their own greens. 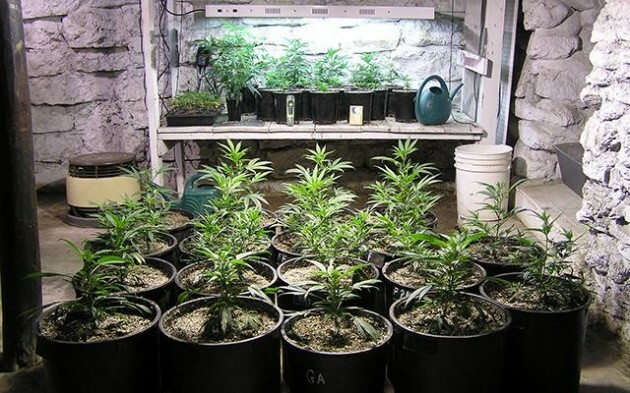 The biggest weed seed giveaway in the nation went off last month without a hitch. If only pot wasn't illegal under federal law - then maybe there would be a new addition to the White House Garden.